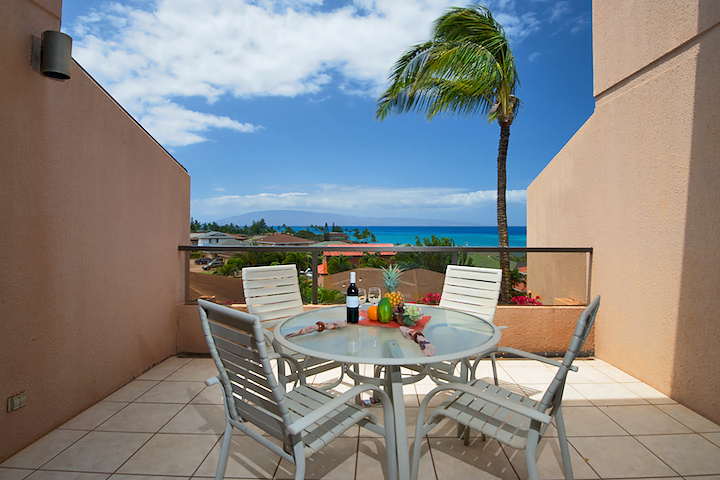 Kahana Villa Maui condos are available! 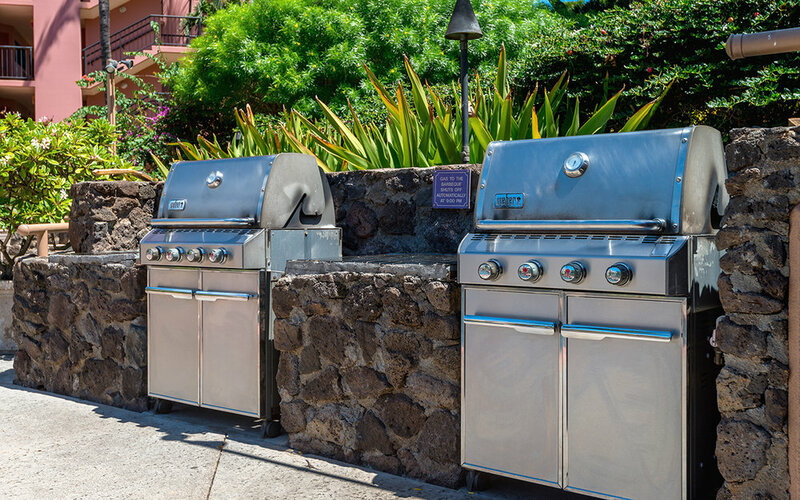 Save when you book direct from West Maui's trusted, local vacation rental company. Browse our selection of 50+ homes. 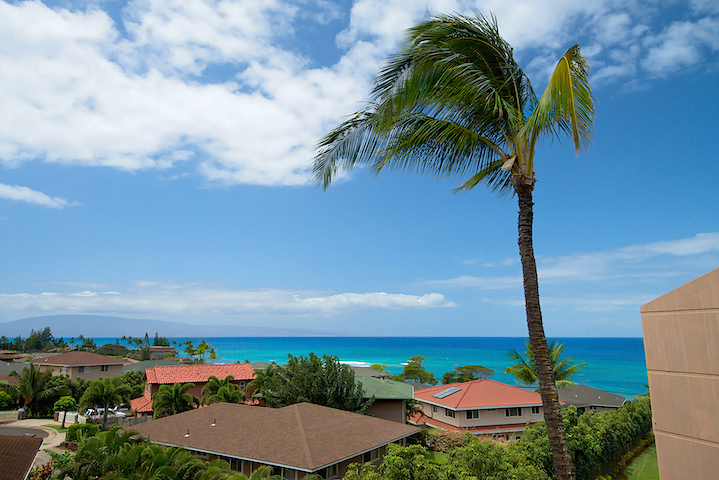 This charming vacation rental property is centrally located in a small quiet beach community directly across the street from Kahana Beach and a local favorite surf spot known as S Turns. 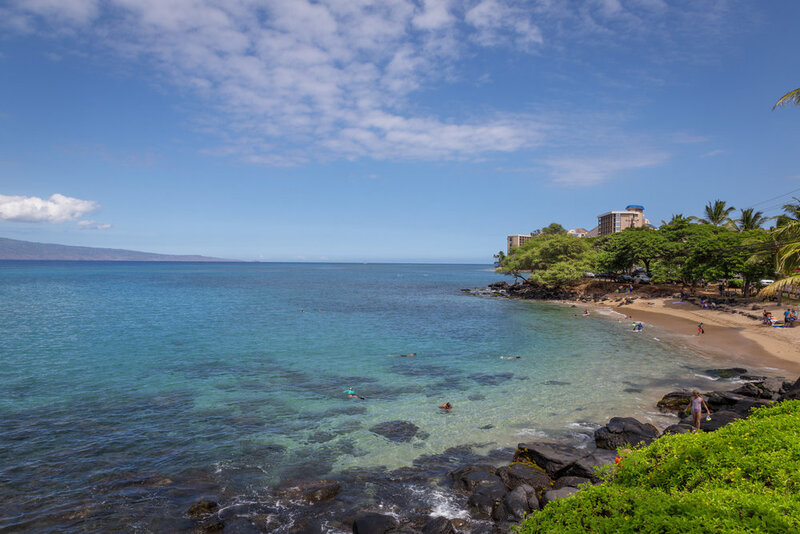 It’s one of our favorite spots to picnic and enjoy watching the surfers and hopefully bump into a neighbor or two to talk story. 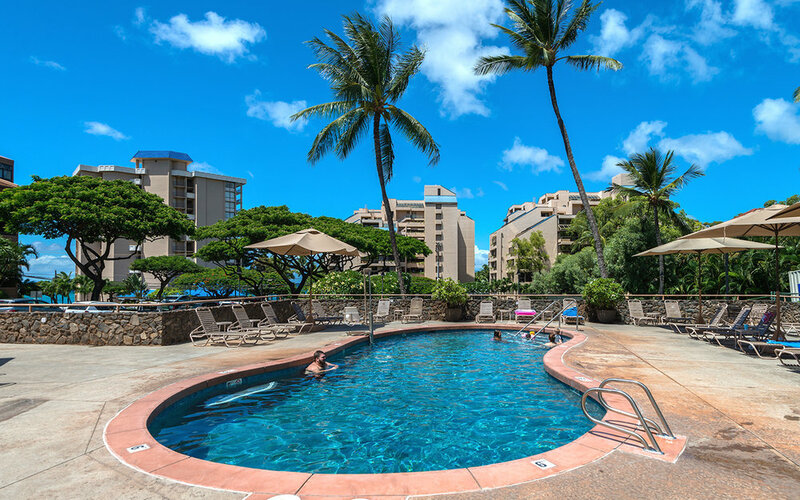 The Kahana Gateway Shopping Plaza is within walking distance and offers convenience stores, a popular coffee shop, and family dining. It’s also a short stroll to a small shopping center where you'll find awesome sashimi at Miso Phat (get there early!) and another local hang out known for their hoagies and pizza. 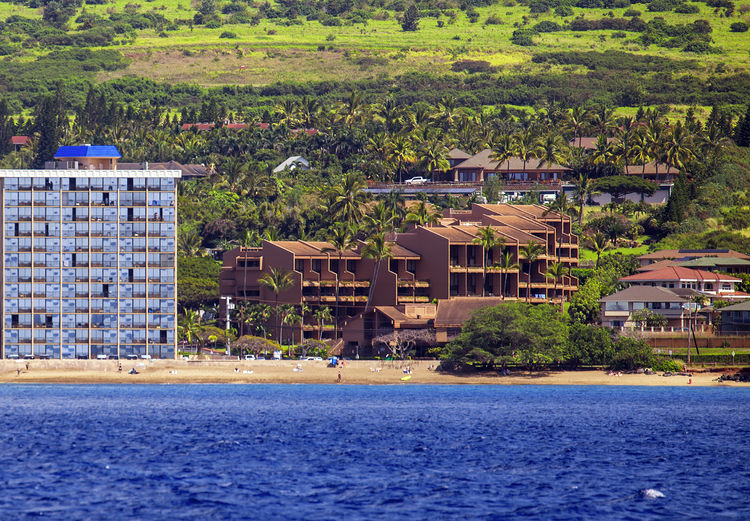 Napili Bay Beach, Kapalua Bay, and Kapalua's championship golf courses are all a five-minute ride away. A great value property for the family!